Zephyr Organics is a 3rd generation family farm that has been growing quality organic vegetables, herbs and fruits for 26 years. We believe that healthy soil produces healthy plants, which produce the healthiest produce for our customers to enjoy. Growing organically is about more than omitting harmful chemicals from our food supply. It’s about building into the soil so that the plant is strong enough to overcome pests and disease. We know you’ll taste the difference! Our produce is available delivered right to your doorstep in Durham, York and North Toronto regions, at our weekend farm store, and distributed through our retailers, restaurants and wholesalers. 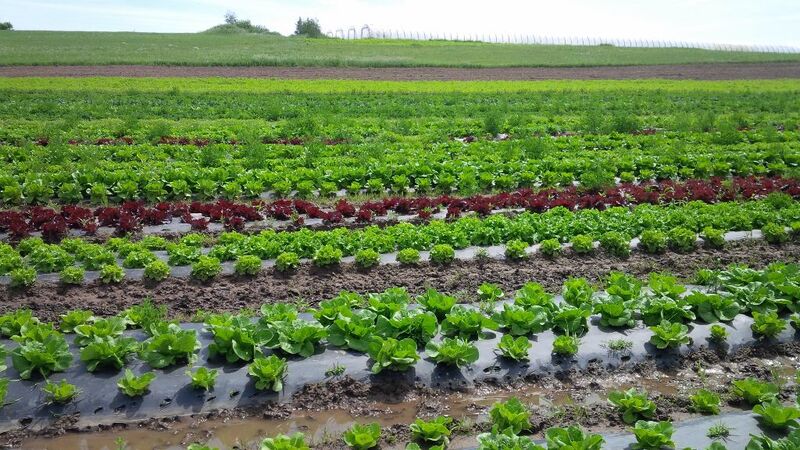 Look for our labels on Ontario organic produce especially in the peak growing season June-Oct.
Our farm is family owned and operated, and staffed by a hard-working crew of locals, students and offshore labourers. It takes a lot of hands to prepare the best foods for your enjoyment! If you are looking for a wide variety of local, organic produce for yourself or your business, Zephyr Organics has what you need.